This Mother’s Day Silver Bullet Films launches a crowd-funding campaign that will kick-start the development of a film called “Don’t Be Late For My Funeral” to be directed by Diana Keam. The film is the story of Margaret BOGOPA Matlala, a wife, mother, sister, and retired domestic worker who helped raise Diana and her siblings. Margaret, went on to work for Diana when she began her own family. She then helped to raise Diana’s three children. “The question that I still grapple with to this day, is how is it that the system of Apartheid that was designed to keep us apart, to keep races separate… created a situation where I had a woman, a black woman, who was living in my home and was my emotional stability. She was my other mother. 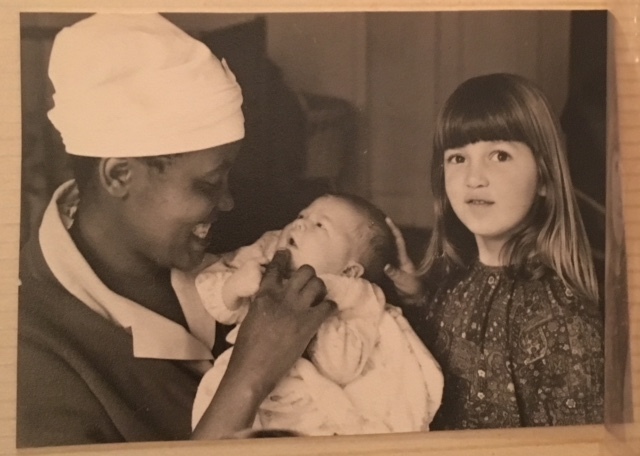 Many South Africans have had a ‘Margaret’ in their lives – always there, whether in the background or front-and-centre – someone who nurtured and held them, both emotionally and physically through their early years and often beyond. So this film is not only about Margaret Matlala, but about the unimaginable sacrifice and strength of every woman who has had to leave her own children behind to go and live and work in the leafy suburbs of South Africa, to raise children as if they were her own – our “other mothers”.